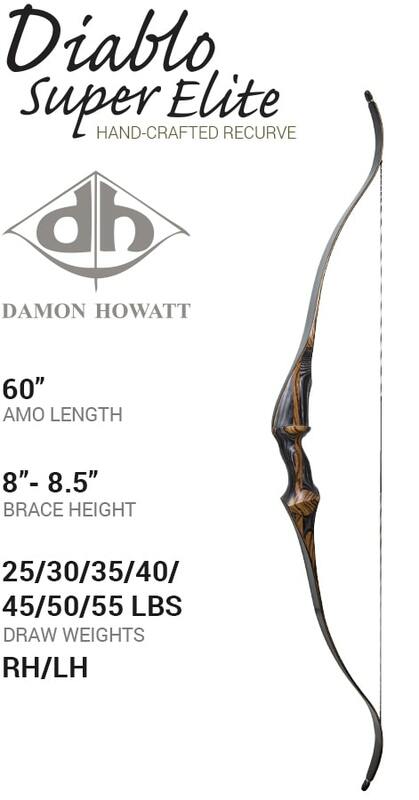 In the few years since its introduction, the Savannah has become one of the best selling longbows of our long history. 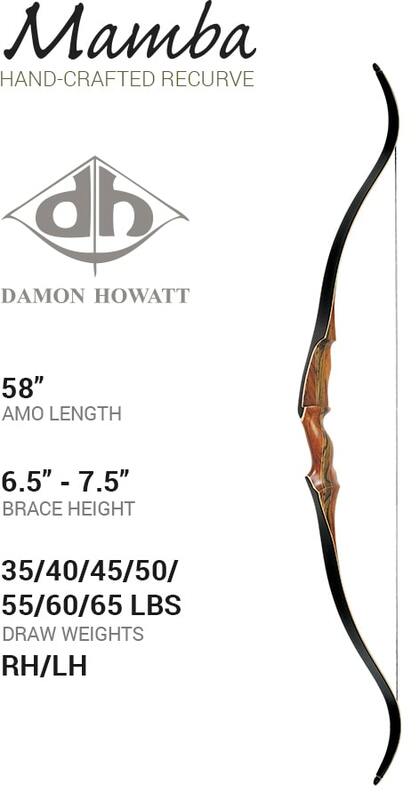 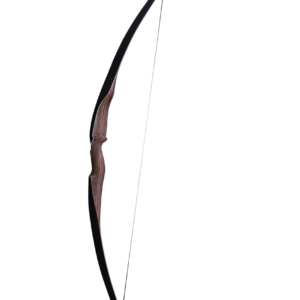 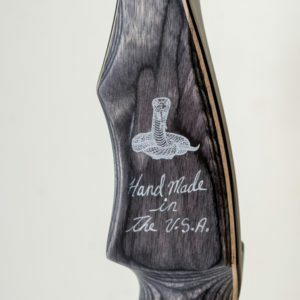 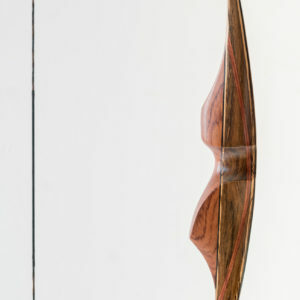 The name Savannah is widely known & positively discussed in the circles of longbow enthusiasts. 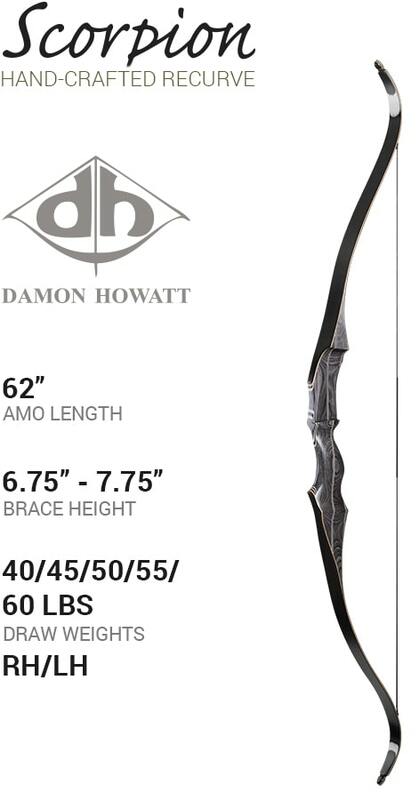 Its reflex/ deflex design stores energy while eliminating the hand shock associated with many longbow models.